We appreciate the mentorship of the late Professor Julian Szekely of [MIT] as well as his pioneering role in the field of mathematical modeling of materials processing operations, and gas-agitated systems in particular. 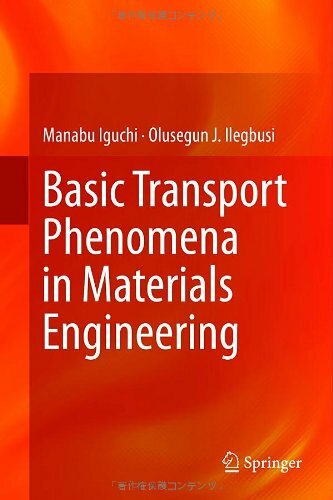 Olusegun Ilegbusi is a Professor in the Department of Mechanical and Aerospace Engineering at the University of Central Florida. Northeastern University was his home institution at the time of his appointment at MIT. Research interests: flow-structure profiling of cardiovascular disease IVUS and OCT Image analysis Multifunctional nanocomposite; biosensors. Ilegbusi O.J. and L.I. Trakhtenberg, “Synthesis and Conductometric Property of Sol-Gel-Derived ZnO/PVP Nano Hybrid Films,” Journal of Materials Engineering and Performance, 22, Issue 3 (March 2013) 911-915. Navid Khatami, S.M., O.J. 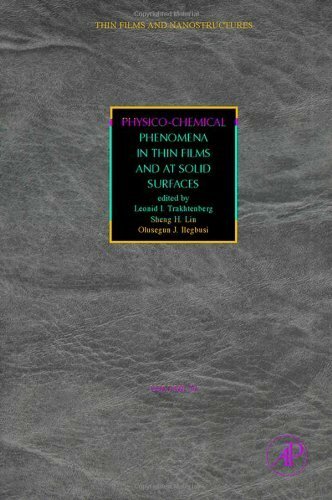 Ilegbusi and L. Trakhtenberg, “Modeling of Aerosol Spray Characteristics for Synthesis of Sensor Thin Film from Solution,” Applied Mathematical Modeling, 37, Issue 9 (May 2013) 6389-6399. 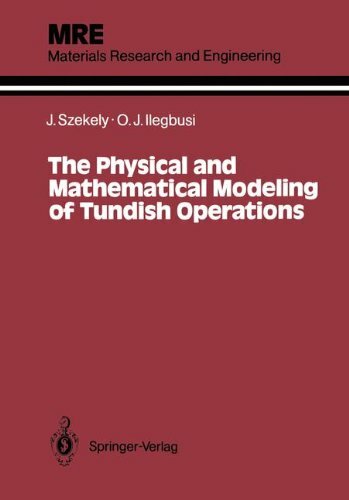 Ilegbusi O.J., Z. Li, B. Seyfi, Y. Min, S. Meeks, P. Kupelian, and A.P. 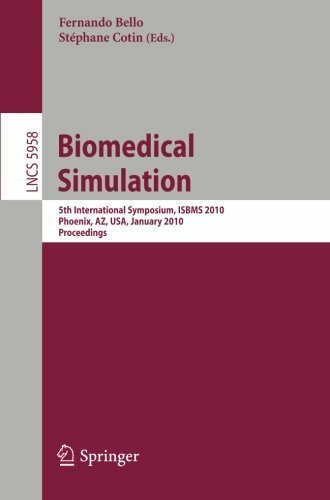 Santhanam, “Modeling Airflow Using Subject Specific 4DCT Based Deformable Volumetric Lung Models,” International Journal of Biomedical Imaging, (2012) Article ID 350853 (10 pages). Li, Z. and O.J. Ilegbusi, “Experimental Study of Thermal and Flame Front Characteristics in Combustion Synthesis of Porous Ni-Ti Intermetallic Material,” Journal of Materials Engineering and Performance, 21. No. 7 (July 2012) 1193-1198. Trakhtenberg L.I., G.N. Gerasimov, V.F. Gromov, T.V. Belysheva, and O.J. Ilegbusi, “Effect of Composition on Sensing Properties of SnO2 + In2O3 Mixed Nanostructured Films”, Sensors and Actuators B: Chemical, 169 (July 2012) 32-38. Iguchi M. and O.J. 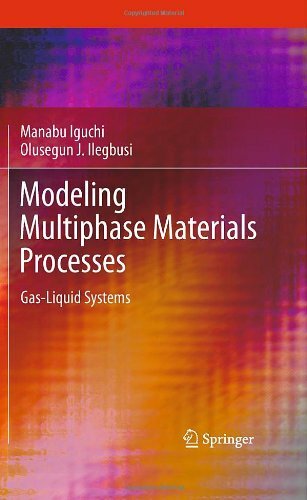 Ilegbusi, Modeling Multiphase Materials Processes: Gas-Liquid Systems, Springer, New York, NY, 2011, 413 pages, ISBN 978-1-4419-7479-2. 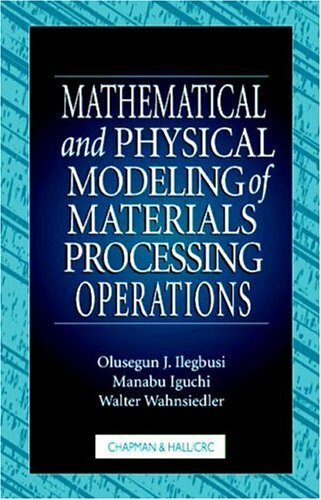 Olusegun Ilegbusi is a Professor in the Department of Mechanical and Aerospace Engineering at the University of Central Florida. Research interests: flow-structure profiling of cardiovascular disease IVUS and OCT Image analysis Multifunctional nanocomposite; biosensors. Dr. Ilegbusi holds a BS in Mechanical Engineering (1979) with First Class Honors from the University of lbadan, Nigeria. In 1983, he went on to earn both a PhD and a DIC in Mechanical Engineering from the Imperial College at the University of London, England. Here he was awarded a Mike Akrill Trophy for Top Graduating Student by the British Heat Transfer Society. Between 1988 and 1996, Dr. Ilegbusi worked as an international consultant and lecturer in Japan (Toshiba Ceramics, Nippon Steel, and Kawasaki Steel), Finland (Outokumpu Steel), The Netherlands (Hoogovens BFP), and in the United Nations Development Programme (UNDP-TOKTEN). He is a member of the American Society of Mechanical Engineers, the American Society of Engineering Science, and the American Society for Composite, and was awarded two Merit Awards by the Aluminum Company of America (ALCOA). From 1999 to 2003, he served as Editorial Boad Member for the Journal of Material Processing and Manufacturing Science. Dr. Ilegbusi has held visiting posts at various institutions: NASA Faculty Fellowship, NASA GLEN, Cleveland, OH; Naval Research Laboratory Faculty Fellowship, Washington DC; Guest Scientist at Hokkaiddo University, Saporro, Japan. He taught at Ibadan and Imperial College, and in 1992 became full professor at Northeastern University. In 2002, he was appointed Provost Research Excellence Professor at UC. As a 1999-2000 MLK Visiting Professor, Dr. Ilegbusi was hosted by the Department of Materials Science and Engineering.